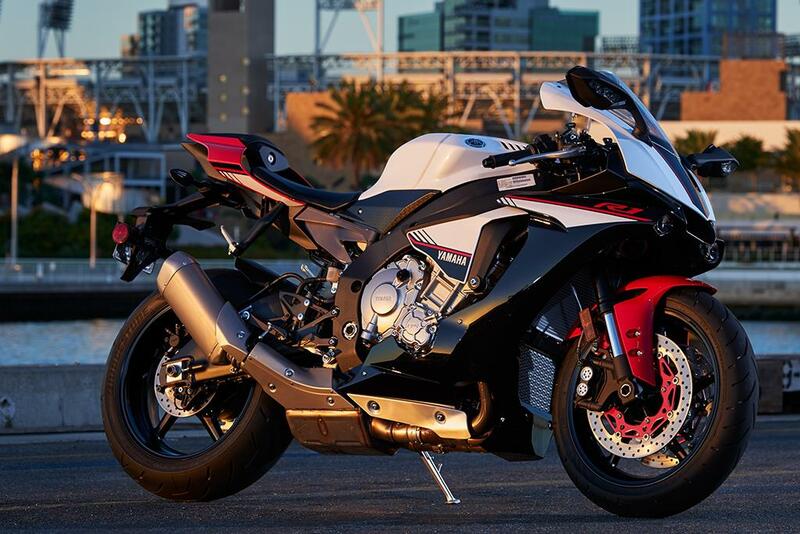 Yamaha have released a new lower-spec version of their YZF-R1 in the USA, giving our friends across the Pond three models of R1 to choose from (four if you count the anniversary model). 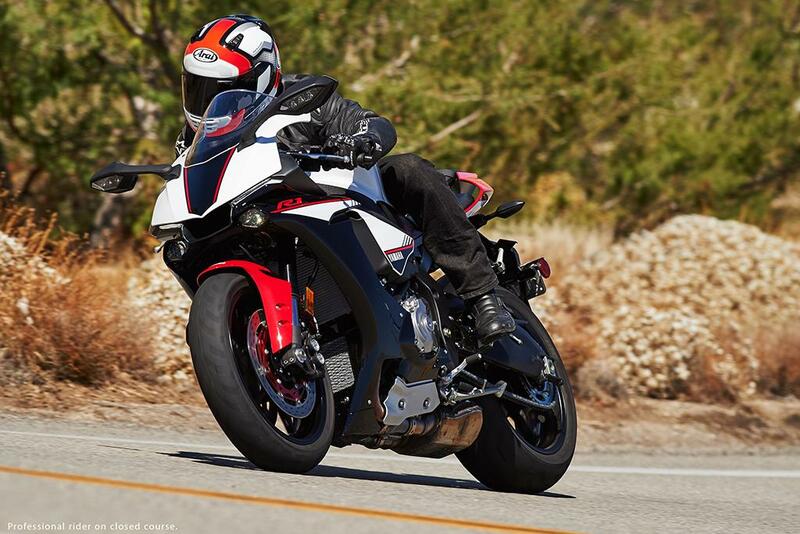 The new model, dubbed YZF-R1S, features a host of relatively minor cost-cutting changes to make the new model more attractive to street riders who want a phenomenal road superbike, but to whom the extra 5kg of mass is an irrelevance. 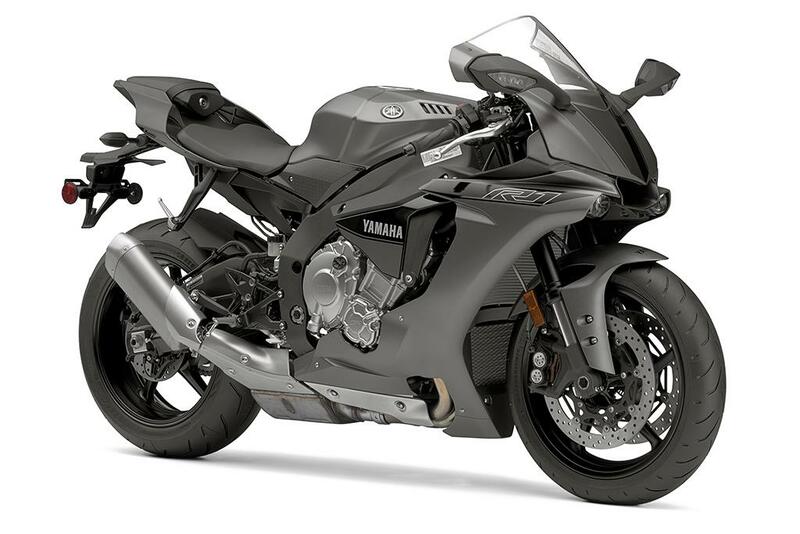 The reduction in exotic materials like titanium and magnesium have allowed Yamaha to knock approximately 10% off the R1’s retail price, at $14,990 (£9800), compared to the standard model’s $16,490 (£10,785). 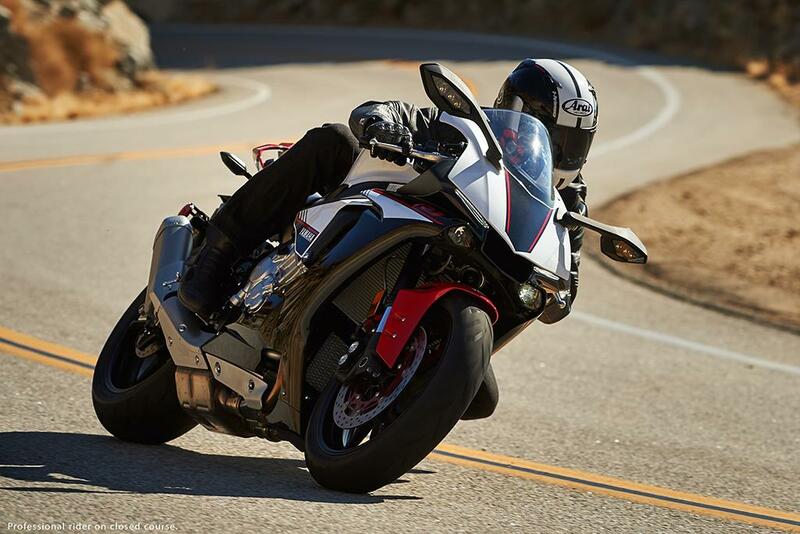 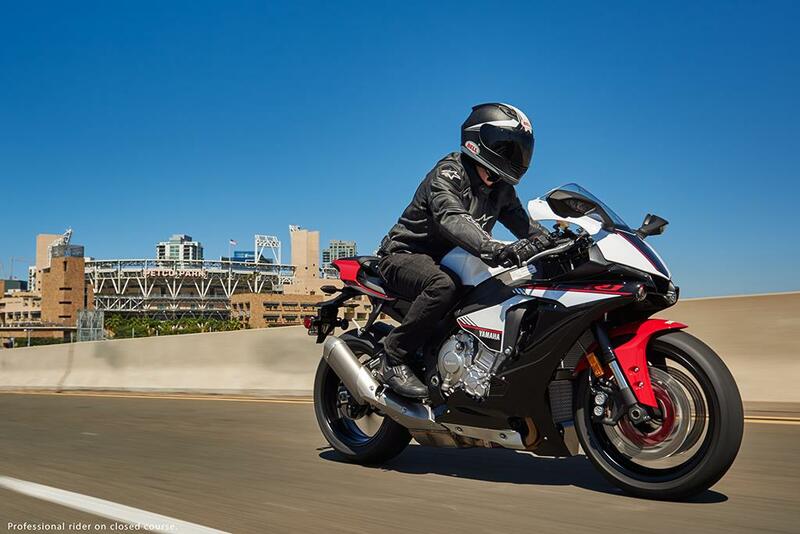 Changes on the R1S include the use of steel con-rods instead of titanium, alloy wheels instead of magnesium and steel exhaust headers and engine cover bolts – all of which reduce manufacturing costs. 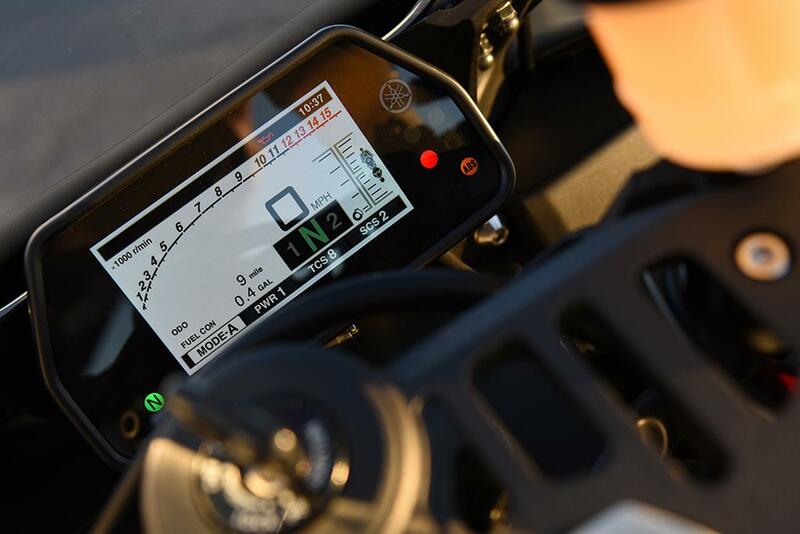 In addition the R1S does not have a quickshifter fitted although it does feature the same exceptional electronic rider aids package as the standard R1, including the IMU control unit. 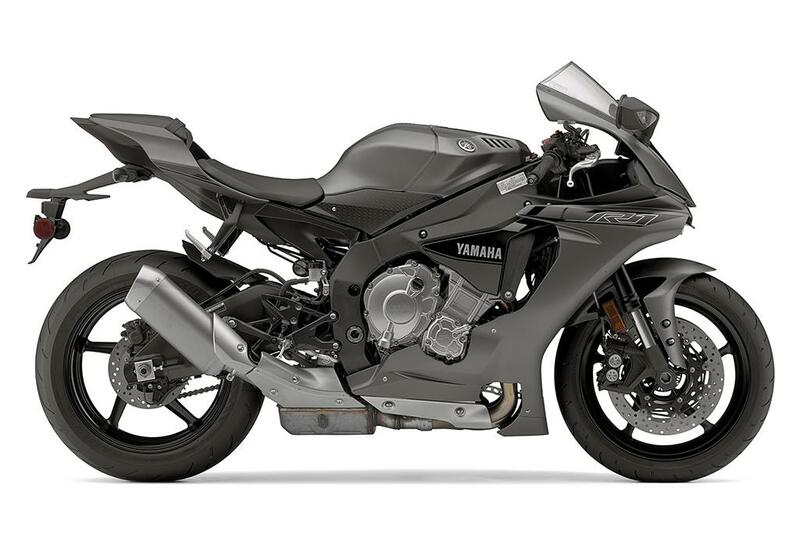 Disappointingly, Yamaha say the new YZF-R1S has been made specifically for the US market to meet the requirements of American riders, and there are no plans to bring it to Europe. 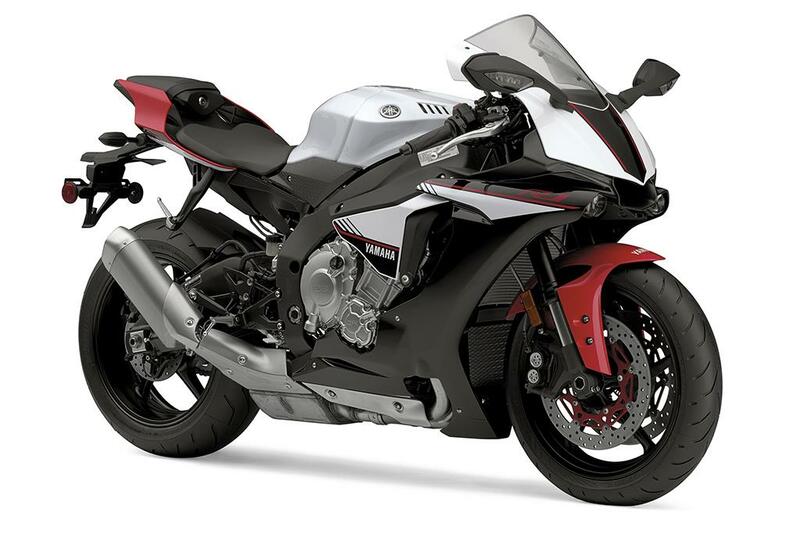 We hope that will change, as a YZF-R1S on UK shores at circa £13,995 (the R1M is £18,740, the standard R1 £14,999) could be a very attractive option for road-focussed superbike riders. 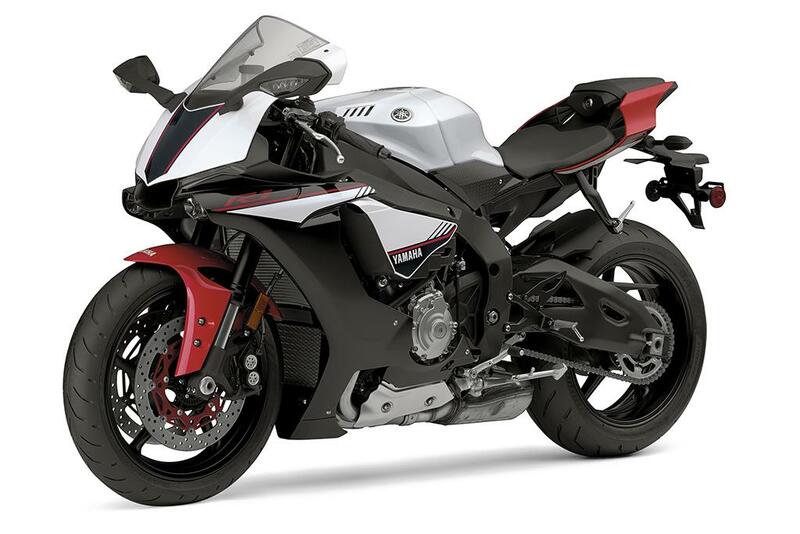 Come on Yamaha, let us have it.